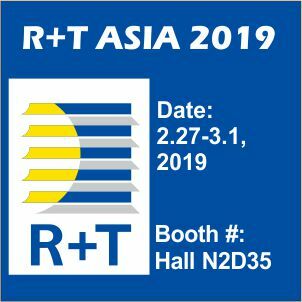 The 15th R + T Asia Shanghai Door and Window Sunshade Exhibition will be held from February 27th to March 1st, 2019 at the Shanghai New International Expo Center. It is expected to bring together 550 exhibitors from around the world with an exhibition area of ? ?over 60,000 square meters. It presents an industry feast for more than 30,000 professional visitors from 92 countries and regions around the world. The scale of the exhibition has increased by nearly 20% year-on-year, hitting a record high. The area of ? ?exhibitors and the growth of visitors have also reflected the huge demand for new technologies. R + T Asia shanghai door and window sunshade exhibition has become an international platform for introducing advanced technology overseas and providing high-end technology release and docking exchanges for global buyers and suppliers. International brands are rushing in, the scale of the exhibition is unprecedented. The Chinese market is undoubtedly the focus of the whole industry, attracting international brands to compete in the world. In 2019, the international exhibition area increased by 37% year-on-year. American Vertilux；Spain’s Gaviota Simbac, Recasens；Turkey’s Oba Perdesan, Kirayteks；Dutch Fortune Forest；Indonesia ATEJA ；South Korea Dongwon, Wintec; Russian Road Doorhan; Sweden ASSA ABLOY automatic door system; Italy Gaopulong KOPRON;France’s Etofort Extruflex；Austrian Welser；Swiss Cedes and other companies blew the clarion horn of international brands. 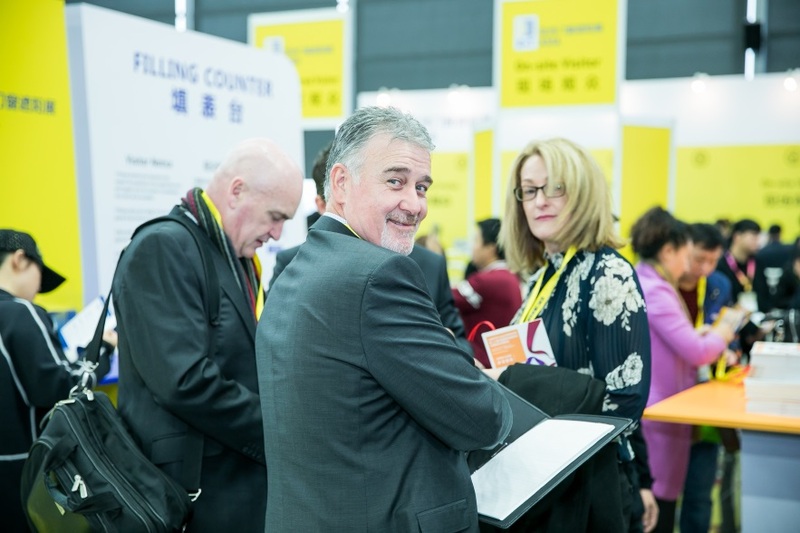 R+T Asia has become a platform for industry professionals to see all international brands. 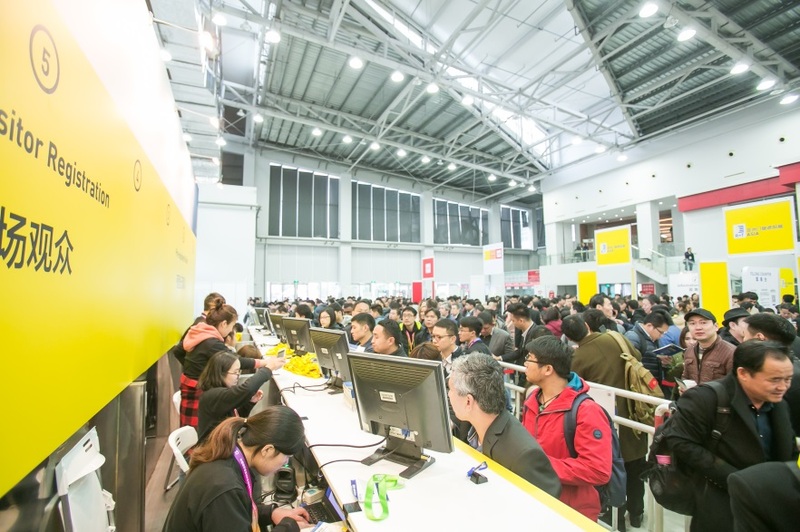 The sunshade exhibition area increased by 31% year-on-year, Yuma, Xidamen, Duya, Weishida, Aoke, Yongshun, Jieyu, Zhenfei, Huachen, Deshenglong, Yamiite, Guanhao, Chenhong, Lewu Enterprises such as Ruixiang, Lucheng, Gelulang, Dulun, Hemei, Yongfeng, Shuangcheng, Zhongyang, Mingyang, Wuyue, Qingmu, Saidele and Huashizi have confirmed their participation. 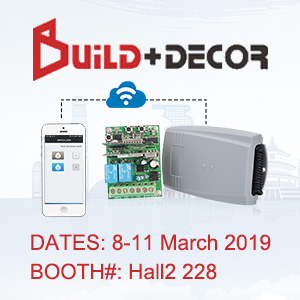 The door and access control area increased by 17% year-on-year, Masdek, Yiteng, Jiuyi, Pioneer, Depoir, Baisheng, Howth, Huateng, Ou Ni, Ou Maike, Hai Yu, An Lin, Dantes, Companies such as Foss have confirmed their participation, and the door and window shading industry is about to usher in a new round of outbreaks. The audience in Europe and the United States is back, and the international audience is growing. R+T Asia has always been known for its highly professional internationalization. Overseas buyers represented by audiences in Europe and the United States have returned strongly. More and more overseas buyers also regard R+T Asia as the most important procurement platform for the window and window shade industry. One of the well-respected international buyers’ entertainment plans is in full swing. This year,Seluka of?Russian Road Doorhan , who has benefited from trade matching at the scene, said that “the overseas buyer program has made us meet very professional customers and is very helpful for future business.” R+T Asia continues to advance on the road to market dynamics and growth demand, and to explore more potential business opportunities. Carefully cultivate the potential area and comprehensively lay out the domestic market. 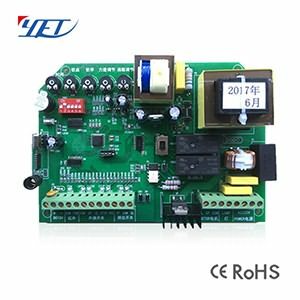 The beginnings of the central and western regions have accelerated the determination and progress of enterprises entering the market. R+T Asia has deepened the region, and the National Tour Business School and the United States and Geelong Green passed through Shenzhen and Xi’an, and successfully concluded in Chengdu,and they want to focus on creating opportunities for communication between producers and core customers outside the exhibition.As Fang guiting of Ge Green Lang mentioned, “We are willing to open up new markets in the form of business schools and provide us with more possibilities for choosing quality distributors”. I believe that more companies will join us in the future to cultivate the market. 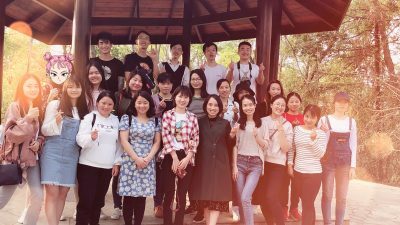 In the depth of the industry, R+T Asia is further strengthening its foothold in East China and radiating the country’s advantageous resources. Innovative giant system is about to be presented, thousands of new products will shine. The InnovAction Awards Annual Fashion Awards, which had aroused repercussions two years ago, will return to great importance in 2019. Authoritative juries composed of experts from internationally renowned associations, architects, designers and professional media will be directly selected at the scene. A number of carefully selected new products are competing for the Best of Best Award, and the suspenseful annual innovation feast is about to open, and thousands of new products in the industry will complement each other and continue to upgrade the storm of innovation. 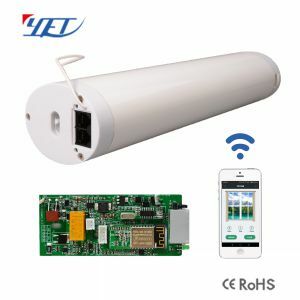 Smart home links everything, SMART 2025 upgrade again. 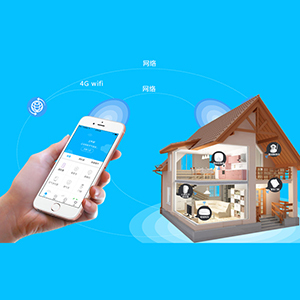 China’s smart home industry has a volume of more than 500 million US dollars. In the door and window shading industry, the transformation has been around for a long time. The intelligentization of enterprises from single products to local space has taken shape. All the intelligent hardware and software in the future overall space. All can be operated through system control. Duya’s intelligent curtain motor, Wei Shida’s intelligent shade mute solution, Aoke’s AM98 magnetic suspension opening and closing curtain motor, Lewu’s electric sunshade motor, control system and accessories, Ruixiang’s TD400QE tubular motor, cool card people Face recognition lock, Yiteng’s Hyperlift – a new generation of industrial door control system, long-time servo gate, pioneer BLDC DC industrial door machine, Depoor’s magnetic suspension door, Dotai’s magnetic suspension sliding door, Yum! 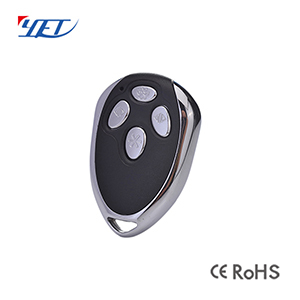 entrance and exit intelligent management cloud platform , Ou Nick’s European double motor automatic door, An Lin’s AC and DC smart motor will be concentrated in R+T Asia. Grasping the trend pulsation, the concurrent activities are ready to go. IWDS? 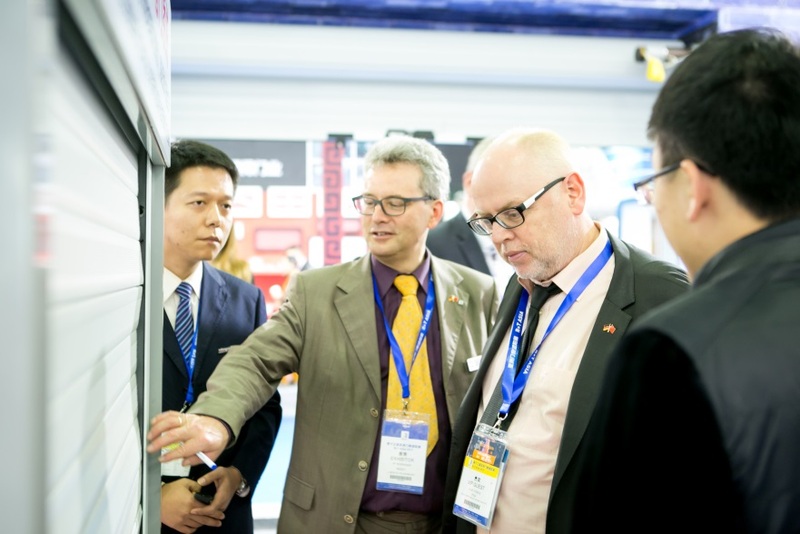 International Door and Window Shading Summit Forum, Soft Design Summit Forum, Hospital Architecture and Light Environment Forum, Warehouse and Distribution Center Planning and Construction Seminar, East China Six Provinces and One City Door and Window Sunshade Exchange Conference, Smart Home Summit Forum, Jingdong home excellence distribution forum more than 20 concurrent events will be held one by one during the three-day exhibition period. 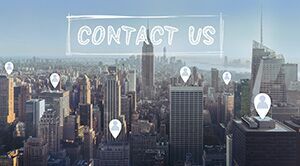 International exchange, cross-border design, industry interaction, terminal application and other dimensions, authoritative experts, architects, interior designers, warehousing, hospitals, hotels and other terminal applications. Buyers come together to explain the possibilities of new technologies, new materials and new trends. The overall economic growth in China and Asia continues to be eye-catching. The increasingly wide and deep application of doors, windows and shading industry has made R+T Asia play an increasingly important role in product iterative renewal and enterprise transformation and upgrading. 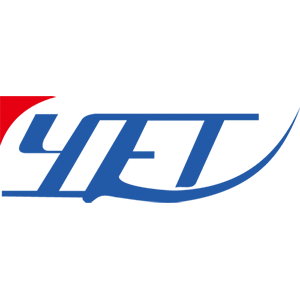 The 15th Asian?Door and Window Sunshade Exhibition, more and more updated door and window sunshade products, February 27th – March 1st, 2019, Shanghai New International Expo Center, look forward to your participation! 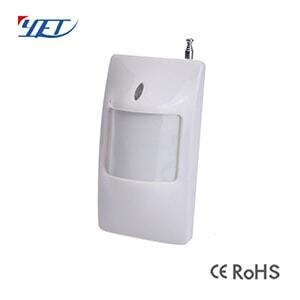 The booth number of Yaoertai Technology: N2 Hall N2D35, the main products are: wireless remote control series, wireless controller series, wireless transceiver module series and other smart home burglar alarms,the latest research and development products this year.Wireless remote control series, wireless controller series, wireless transceiver module series products can be widely used in electric door windows, garage doors, automatic doors, sliding doors, retractable doors, cars, LED lighting switch remote control and other smart home security fields, then let everyone has a glimpse of it.